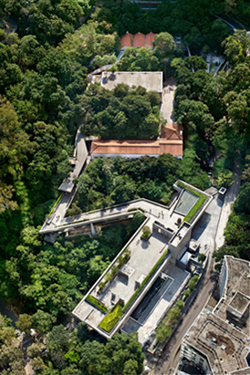 Asia Society Hong Kong, designed by Tod Williams Billie Tsien Architecture (Photo by Michael Moran). 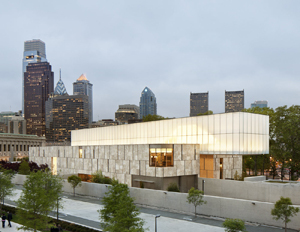 Barnes Foundation, Philadelphia, designed by Tod Williams Billie Tsien Architecture (Photo by Michael Moran). 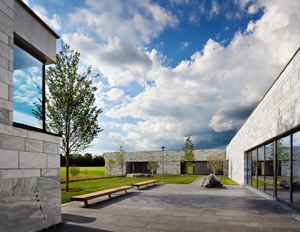 Center for the Advancement of Public Action, Bennington College, designed by Tod Williams Billie Tsien Architecture. Conceived as more than a museum, the Institute will be the first of its kind at a research university, focusing on both the arts and the sciences and their relationship to other disciplines. Designed to function as an intellectual hub, it will provide space for site-specific installations, exhibits, seminars, residencies by artists and scholars, and hands-on research by students and faculty. With a national and international scope, the Institute will also curate traveling art exhibitions and create projects linked to the university curriculum, drawing from the rich archives and collections of all of the UC campuses. 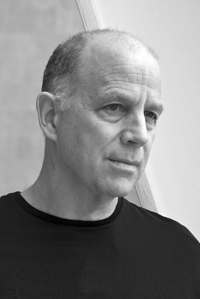 “After an international search that included some of the most renowned architects working today, we are thrilled to welcome the firm of Tod Williams Billie Tsien Architects as designers of the signature facility for our new Institute of Arts and Sciences,” said UC Santa Cruz Chancellor George Blumenthal. Winner of last year’s American Institute of Architects “Firm of the Year” Award, TWBTA has been practicing architecture in New York for over 25 years. 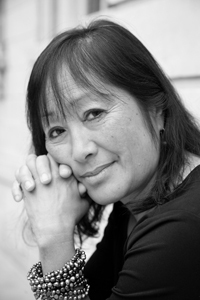 Known as teachers and mentors as well as designers, Williams and Tsien have taught extensively at architecture schools around the country and are currently on the faculty at Yale University. For UC Santa Cruz's Institute of the Arts and Sciences, TWBTA will collaborate with the San Francisco architects TEF and the landscape architect Cheryl Barton. Sited with stunning views of Monterey Bay, the Institute’s architectural plan calls for a 30,000-square-foot facility that will include exhibition galleries; seminar rooms and public event spaces; collection storage; studios and offices; a café; and ample public gathering areas. The first task for the architects at UCSC will be to review and revise their initial concept for the facility, after which they will produce a fundraising package of renderings and concept plans. Weber said that the University anticipates moving quickly into the next programming phases in the summer and fall, working with a campus-wide committee to establish the Institute’s final design. “The precise construction calendar for the new facility will depend on the pace of fundraising,” Weber noted. Construction cost of the new building is currently estimated between $32 million and $40 million in 2014 dollars. Total project costs, including design and engineering fees, environmental reviews, utilities, and other associated costs have been set at $55 million. The Institute of the Arts and Sciences is one of the priority initiatives of UC Santa Cruz’s comprehensive fundraising campaign announced in the fall of 2013.